Could you answer the phone just by waving your hand? Sony Ericsson cameraphones could be equipped with motion controls in the future. The iPhone has already revolutionised the way in which we interact with our phones, but a new patent could point the way to the next trend in interface design. According to the patent application, you would be able to answer the phone just by flicking your wrist, or control what tracks are being played by waving your hand. After gesturing in front of the camera lens, the phone would decipher your action and react appropriately. The patent demonstrates how software could be added to the image processor chip inside a Sony Ericsson handset. This would make it possible to analyse the incoming images and recognise certain motions, Unwiredview.com reports. 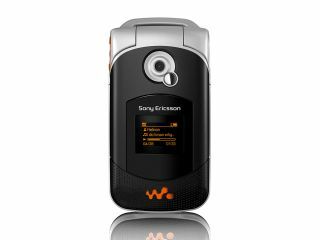 You would have to be in the same room as the handset but it seems no additional hardware would be needed, the chips already inside your Sony Ericsson would work with the add-on software.